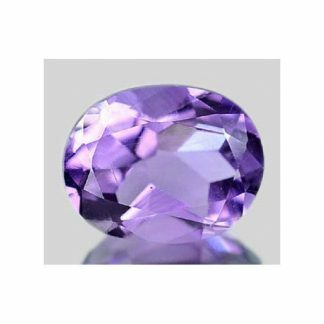 Buy now on our gemstone shop online this genuine Amethyst loose gemstone, earth mined in Brazil, this gemstone show a well saturated purple color hue, with strong saturation medium tone and a transparent clarity eye clean without visible inclusions. 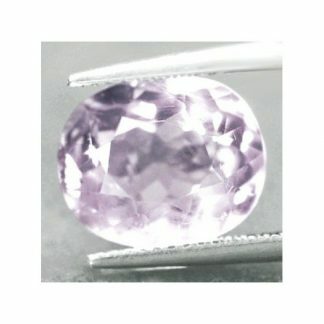 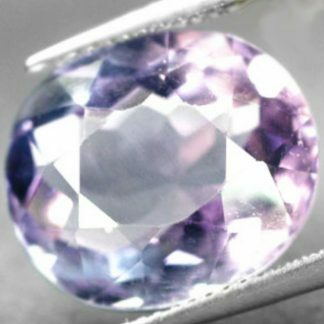 Amethyst is the purple variety from the Quartz mineral family, is an ancient and popular stone, but its price is cheap and affordable. 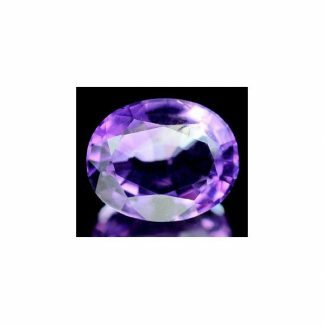 This beautiful amethyst gemstone comes with nice oval faceted cut, weight almost two carat and has good size to be used into an elegant and exclusive jewel like a gold pendant or a gold ring. 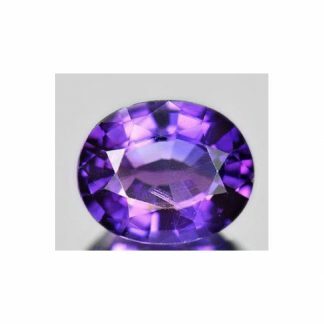 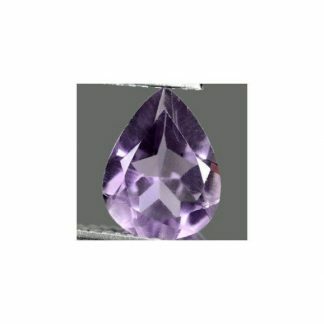 We have 100% positive feedback from our previous customers so you can buy with confidence, we can ship worldwide this amethyst and other natural gemstones present on our website.